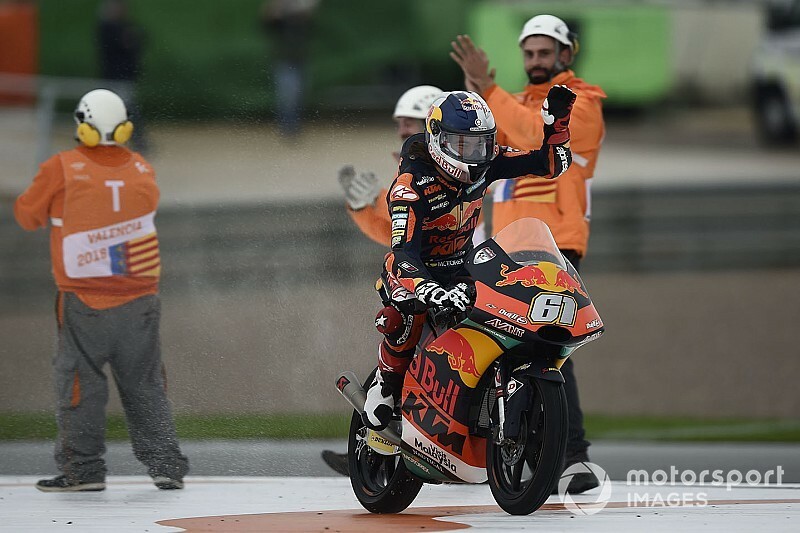 Having won the Red Bull Rookies Cup in 2018, Oncu will make his full-time debut in Moto3 next year with the Ajo KTM team, but was given a wildcard opportunity for the Valencia finale. 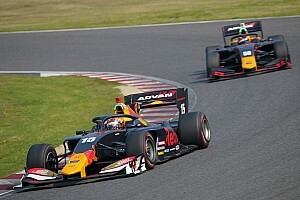 The 15-year-old already impressed by qualifying fourth but then ended up winning the race, beating champion Jorge Martin by four seconds after long-time leader Tony Arbolino crashed out. 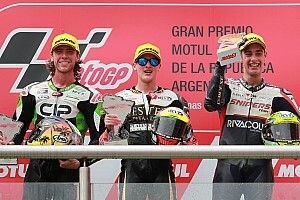 With that, Oncu also became the youngest rider to ever win a grand prix race, breaking Scott Redding's 10-year-old record. 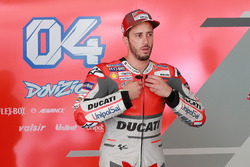 "Is something unreal," Dovizioso said of Oncu's performance. "He is the youngest [to win a grand prix], he manages a difficult race alone, that is the incredible thing. "We have a lot of experience - when you are in that situation you think a lot of things and this is bad. "I don't know what he thought during the race but at the end he was fast from the beginning to the end. He managed everything in what looked was a intelligent way, so good." 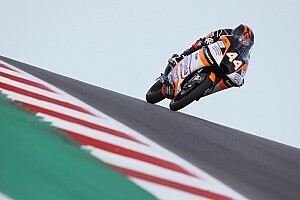 Pol Espargaro says he is pleased that like him, Oncu is also part of KTM's scheme, and tipped the newcomer for a possible premier class future with the Austrian manufacturer. "This guy is the best," said the KTM MotoGP rider. 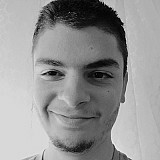 "He's the best kid. 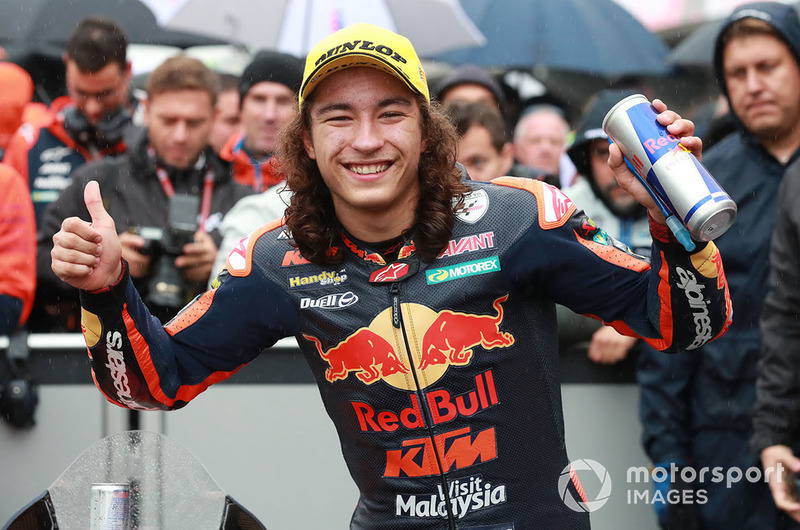 "I'm super happy that this is in our structure with KTM and Red Bull so for sure one day this kid is going to grow, he's going to show the talent up and he's maybe going to finish in KTM in MotoGP. "Just really proud of what he has done and happy for all the [KTM] family." Suzuki rider Alex Rins added: "Unbelievable. He did an incredible race, also in crazy conditions. 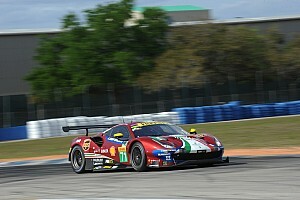 I don't know if he raced before in this condition."